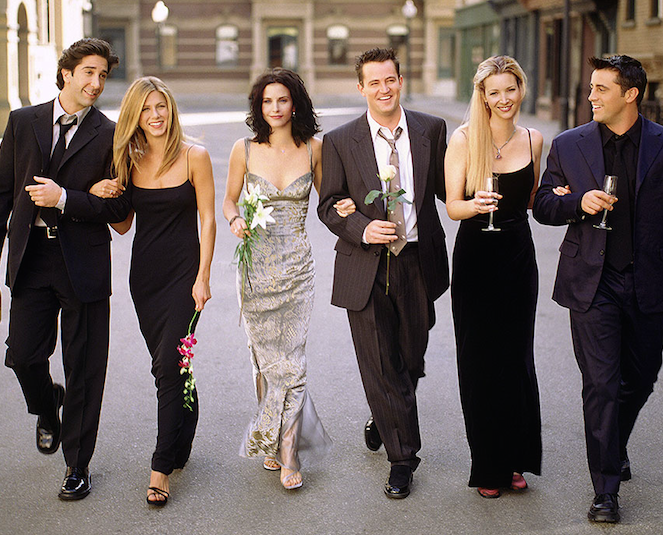 Netflix is due to pay WarnerMedia $100m to place Warner Bros. hit Friends on its platform throughout 2019, according to The New York Times. Earlier this week, it was revealed that the streamer’s license for the New York-based sitcom was due to end in January 2019, sending an uproar among its fanbase. Netflix was quick to address the issue at this week’s UBS media conference, where content chief Ted Sarandos explained that the show would in fact stay on the platform. The New York Times revealed that after extensive talks with WarnerMedia-owner AT&T, the platform has agreed to pay $100m stream the title. The price for the title has more than tripled as Netflix was previously paying around $30m. The value of such properties is becoming all the more apparent as the streaming battle heats up. AT&T is due to launch its own Warner-branded streamer in Q4, 2019 and so is Disney, which is causing a landgrab for content. Speaking at the UBS media conference, AT&T CEO Randall Stephenson further explained that the deal for the Warner Bros. title is not exclusive, meaning that Friends is also likely to go on AT&T’s Warner-branded streamer. AT&T is increasingly laying out its intentions to control its HBO, WarnerBros. and Turner content more vigorously. At an analyst briefing last week, WarnerMedia boss John Stankey warned that competitors libraries “could look a lot thinner” in the future as the company builds out its own mega-platform. Stephenson added that intellectual property from HBO, Warner Bros. and Turner will see the company through an increasingly competitive landscape. “We don’t have to spend another $11 billion to rival Netflix,” he said.